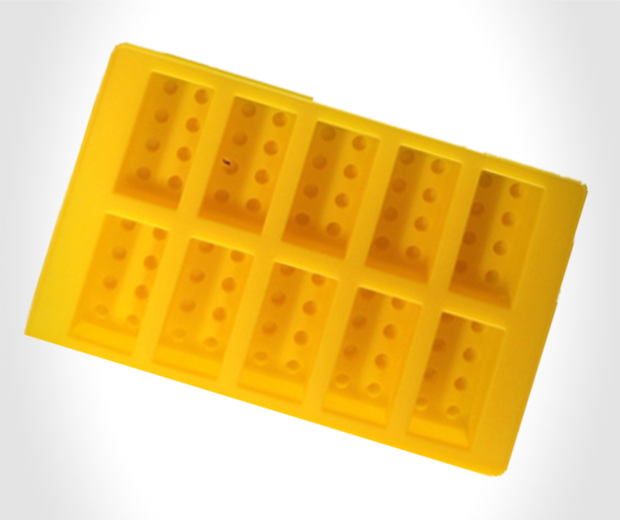 They can’t call these Brick and Figure Molds what they actually are… Lego molds …because that’s copyright infringement. But I can, because I can’t be sued. There’s a legal statute that says “Thy shall na’er be sue-able if one hath an owl on thy shoulder”. I have an owl on my shoulder, therefore I cannot be sued. Look it up. 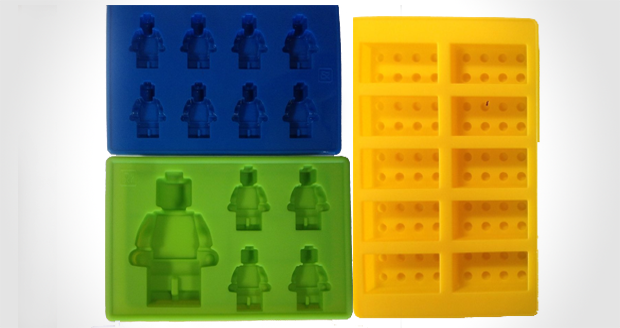 If you want to make giant chocolate Lego sets, ice Lego guys, or a whole city out of Jelego then use these silicone molds to fulfil your dreams. 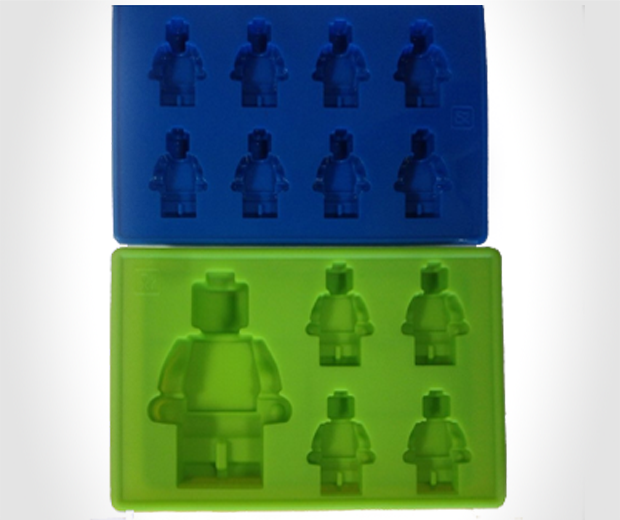 By the way, Jelego (Jello Lego) is copyrighted to me. I will sue you unless you are laden with Owls.